The LeMieux Madrisa Fleece Lined Sweater is the perfect choice for winter layering, as well as stunning matching outfits coordinating with the wider LeMieux range. 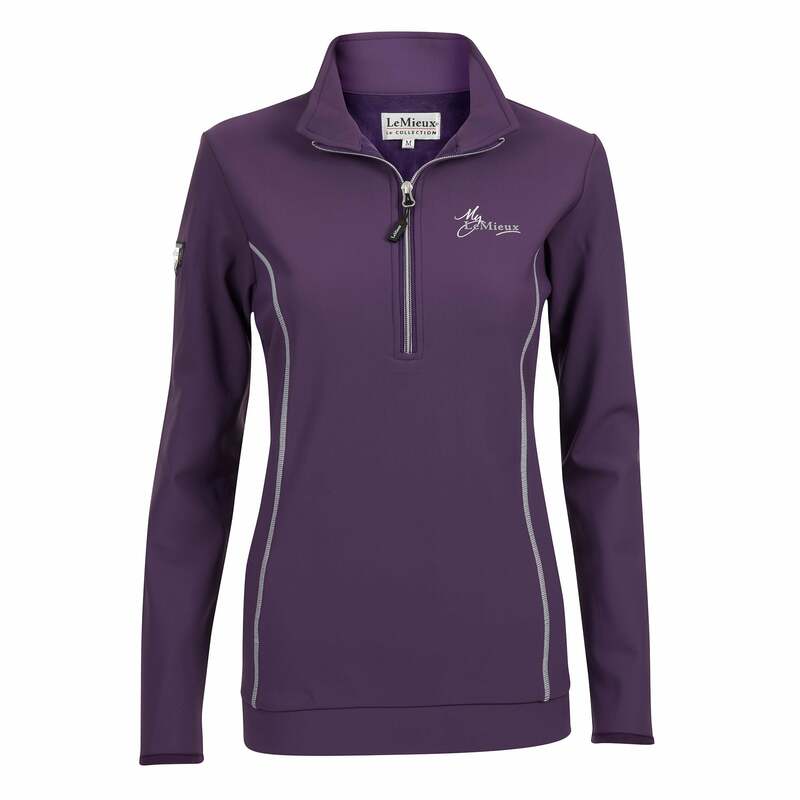 This luxurious long sleeve fleece features a quarter zip neck with a microfleece inner and a smooth outer incorporating four way stretch. This LeMieux Fleece Sweater is designed to offer comfort, warmth and freedom of movement which when combined with the wind repellent, sweat absorbing outer makes it the perfect top for active riders.